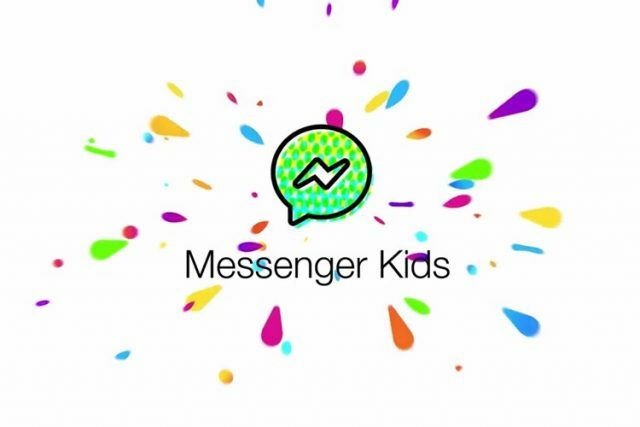 Facebook released Messenger Kids last year in December to provide a social networking platform for kids below the age of 13 who can’t legally join Facebook. The company claimed that the new platform provided kids a safe environment to keep in touch with friends and family under the supervision of parents. However, the platform was met with strong criticism from child health advocates. Late last month, a coalition of 97 child health advocates led by CCFC (Campaign for a Commercial-Free Childhood) sent a letter to Facebook’s CEO Mark Zuckerberg requesting him to discontinue Messenger Kids. The advocates cited various studies indicating that exposure to social media platforms at an early age could potentially undermine healthy childhood development. “Raising children in our new digital age is difficult enough. We ask that you do not use Facebook’s enormous reach and influence to make it even harder,” the letter read. The letter was signed by a number of individuals and 19 non-profit organizations who revealed that their concern stemmed from recent studies that link increased depression, poor sleeping habits, and unhealthy body image in children with higher use of social media and digital devices. 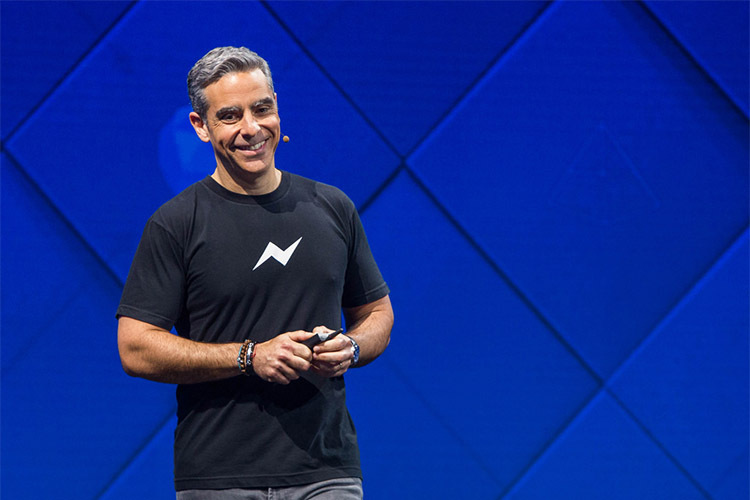 However, the letter seems to have had no effect on the company as Facebook’s vice president of Messaging Products, David Marcus, recently defended the platform while speaking at the Upfront Summit. “Families will be better off because it exists…I firmly believe that it is a good product,” Marcus said. He went on to explain that the idea behind the product was to make it easier for families to incorporate younger siblings into group chats. “My daughter uses it on a daily basis now…It has enabled me to be more in touch with her,” he further added. Marcus also downplayed the skepticism by claiming that it was because “it’s getting harder for Facebook to launch products with global enthusiasm”.